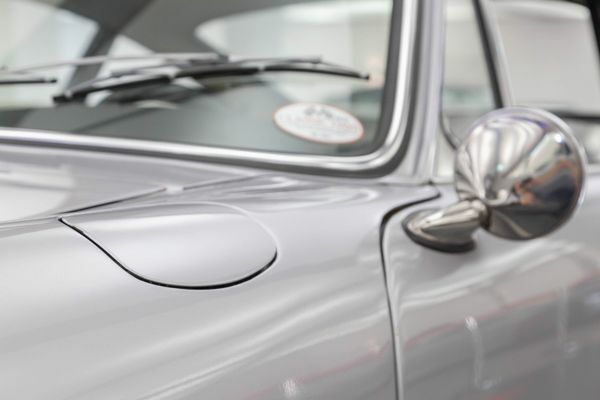 The popular 356 was past its prime in the sixties. 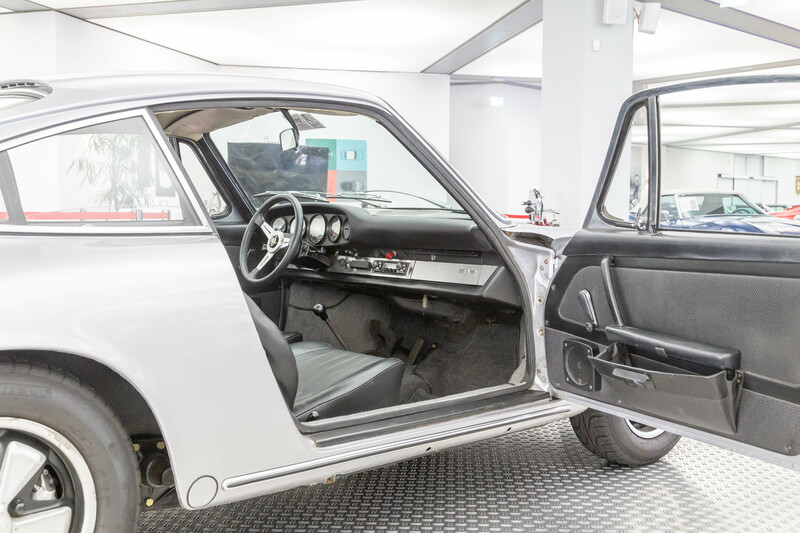 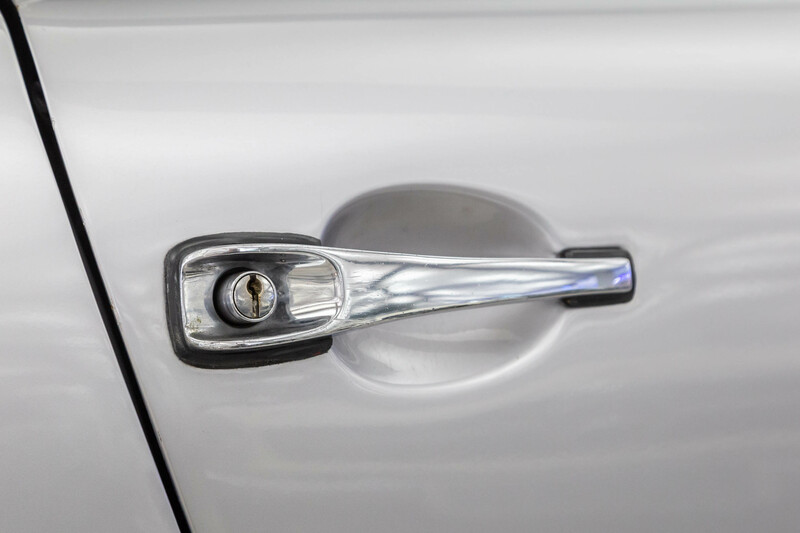 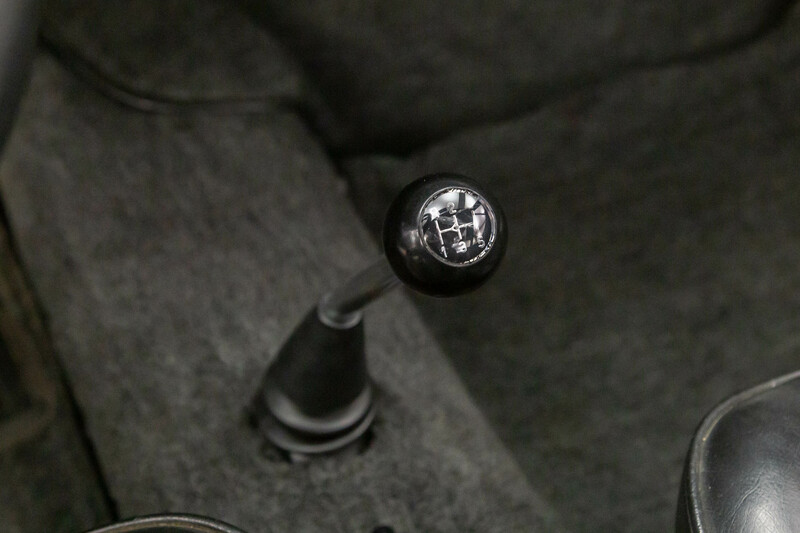 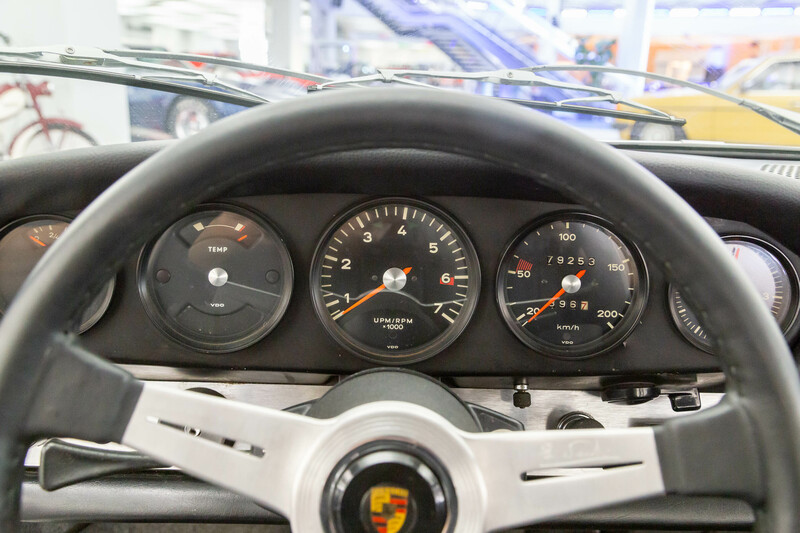 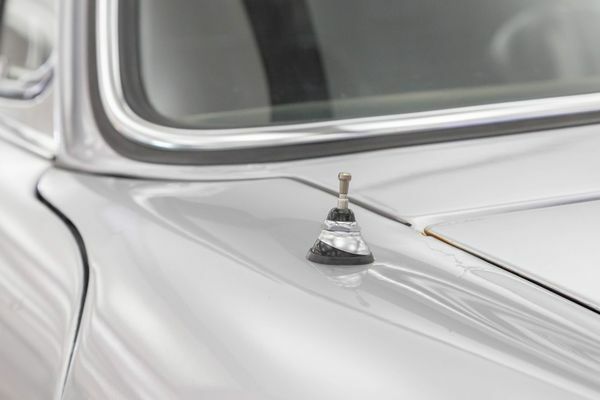 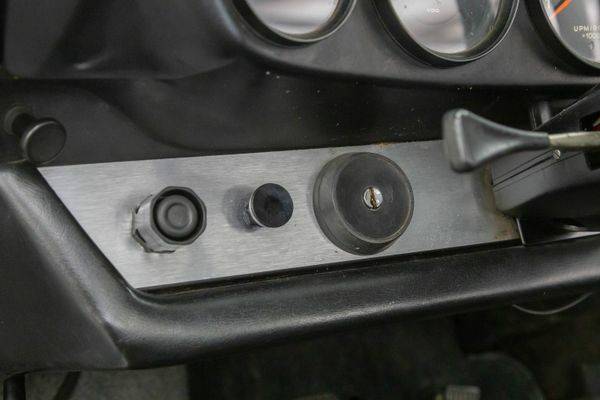 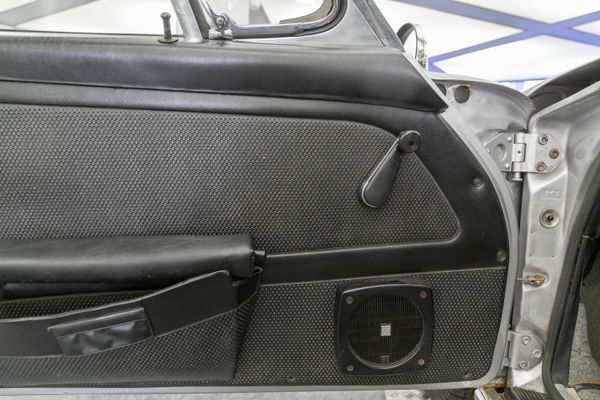 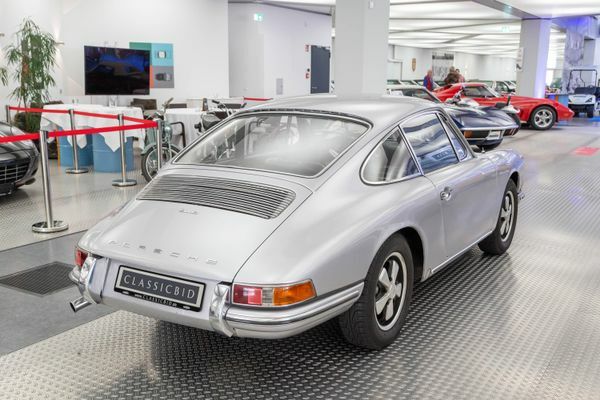 It was succeeded in 1964 by the newly presented 911. 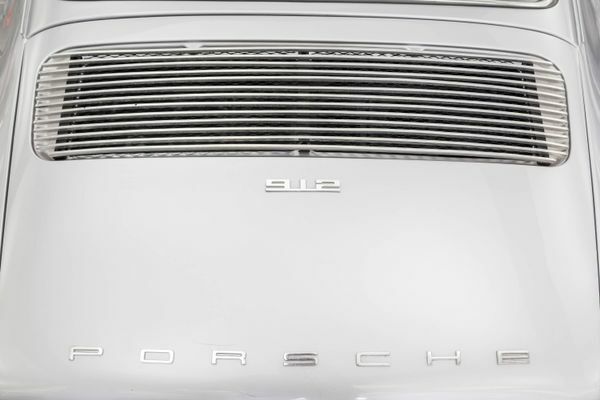 In contrast to the precursor, which could never hide its VW Beetle genes completely, the 911 was a real power pack. 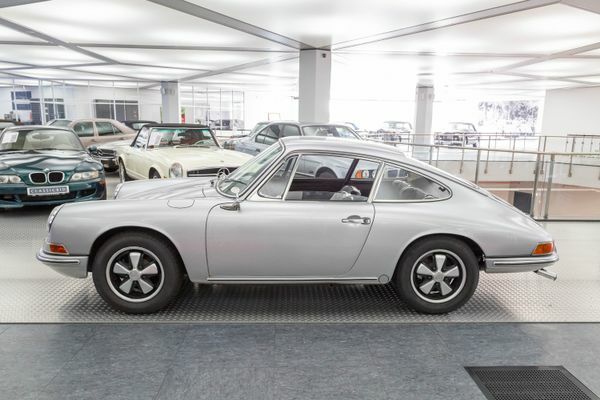 The idea for a smaller version was then as simple as obvious: Take the 911 and reduce it by two cylinders. The result was the Porsche 912. 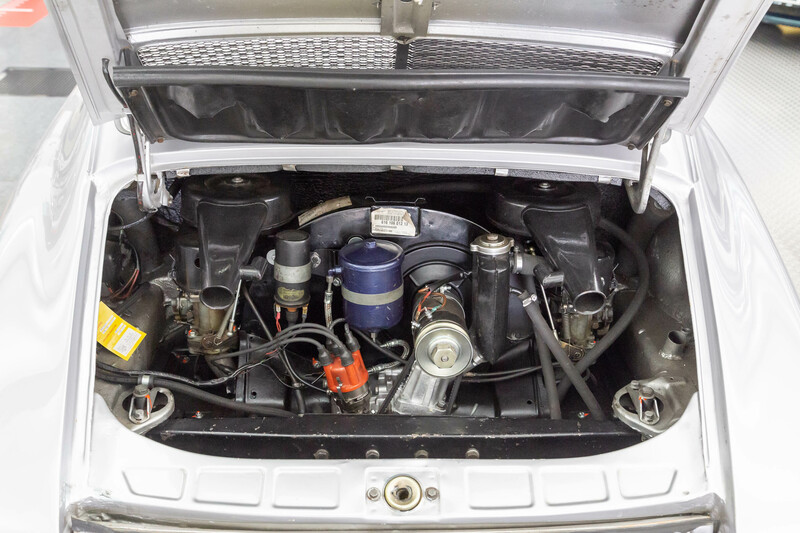 The four-cylinder had only 20 hp less than its “big brother”, making the 912 not one of the most powerful sports cars, but sporty nonetheless. 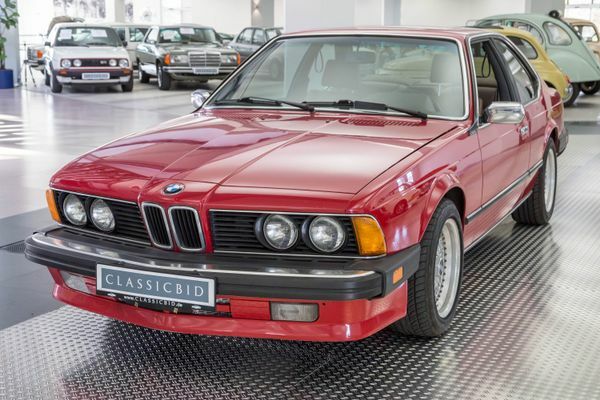 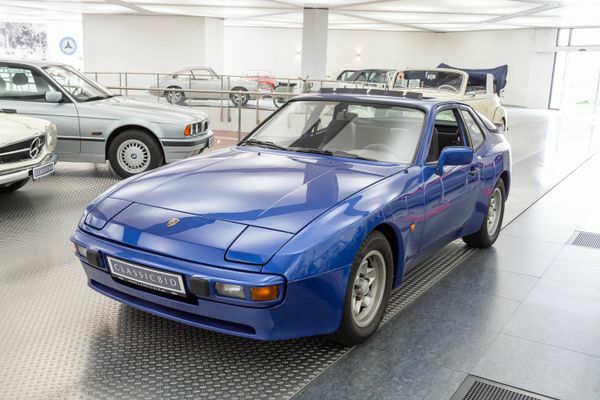 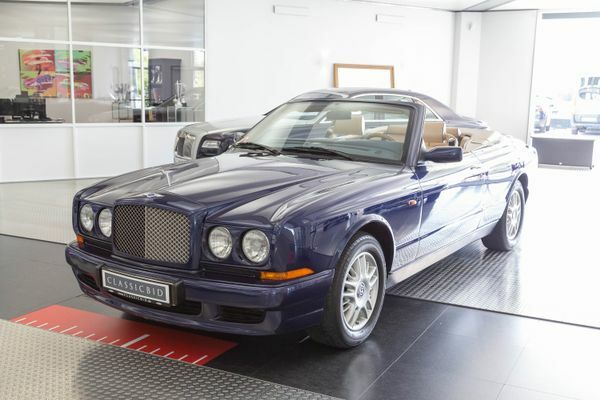 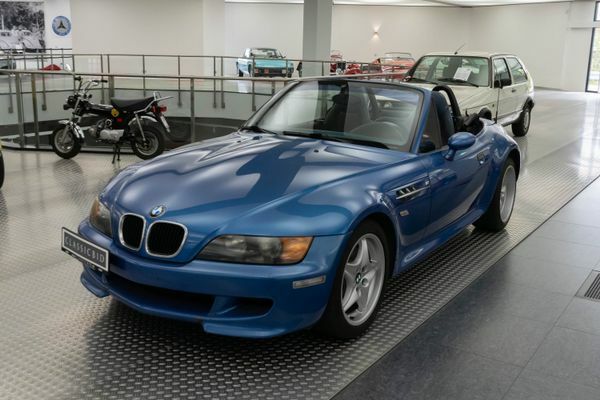 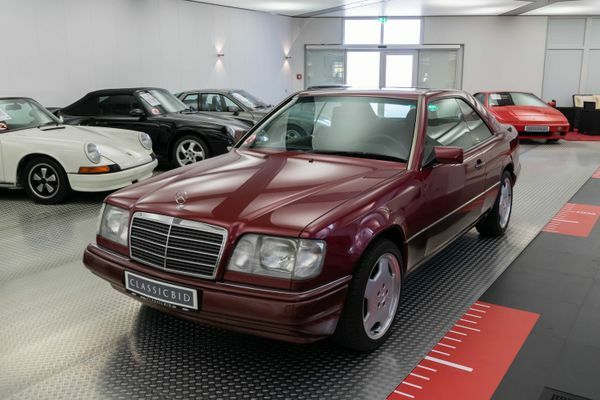 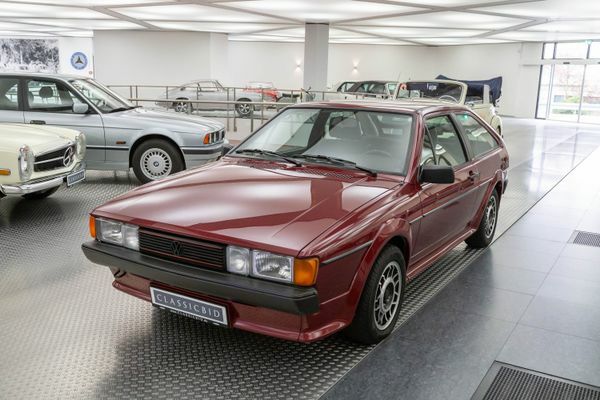 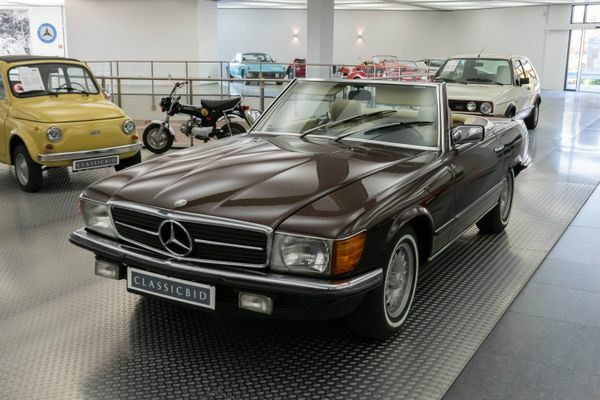 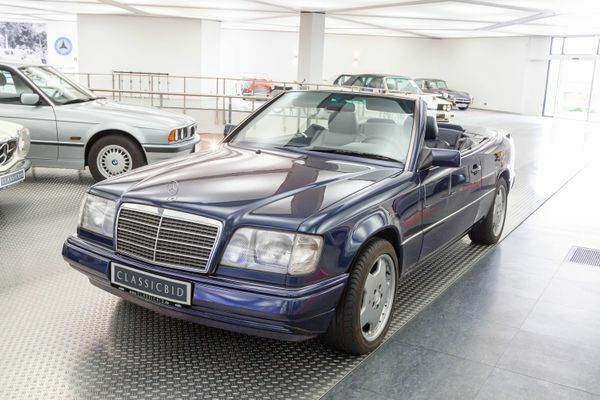 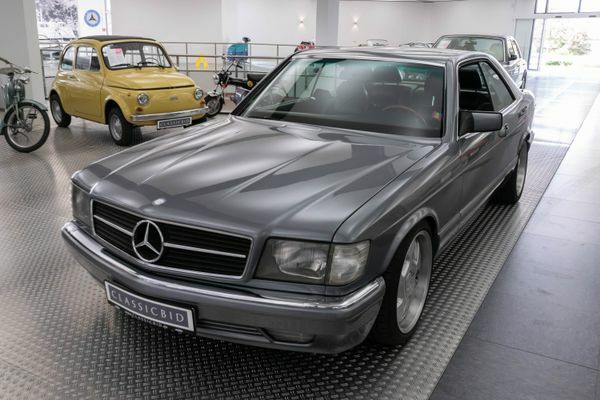 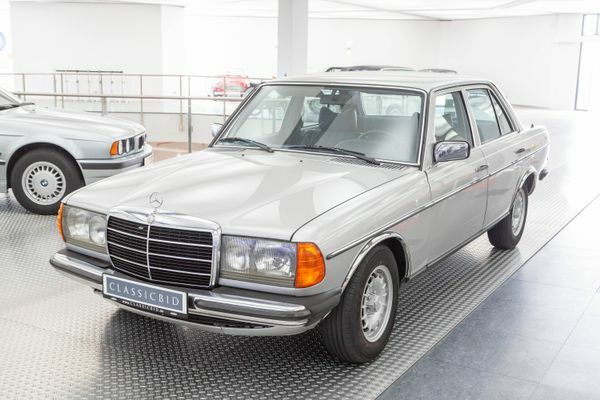 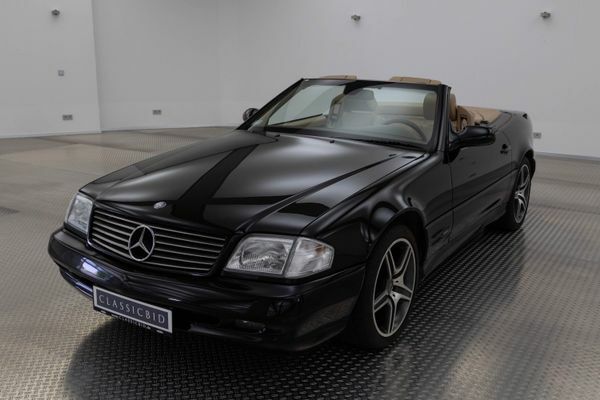 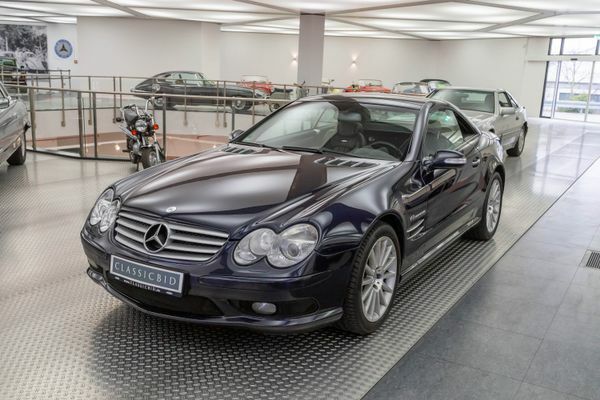 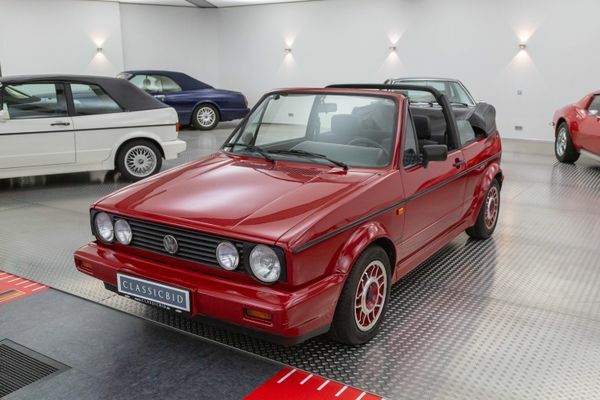 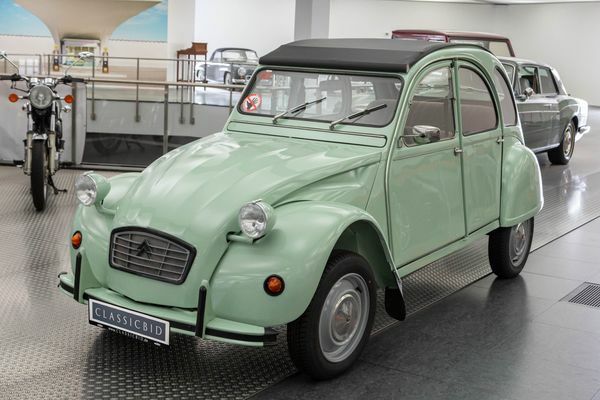 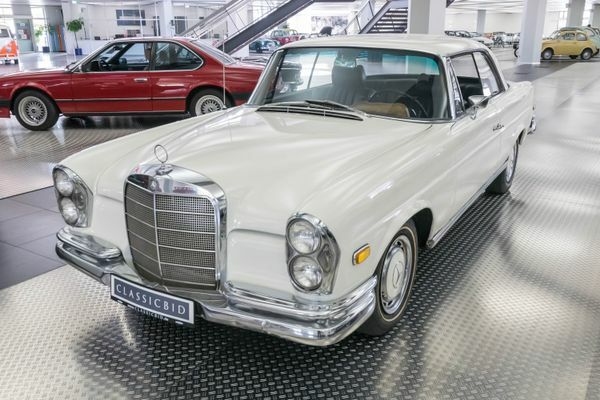 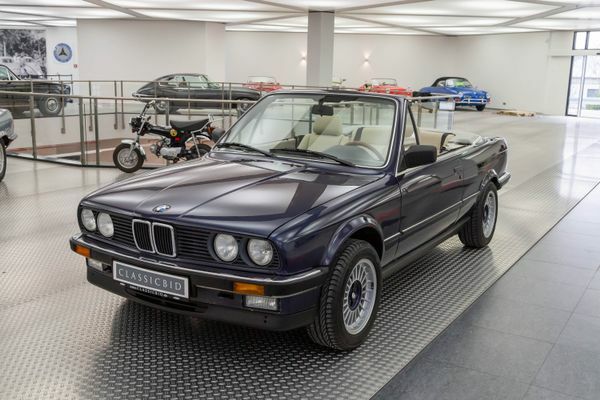 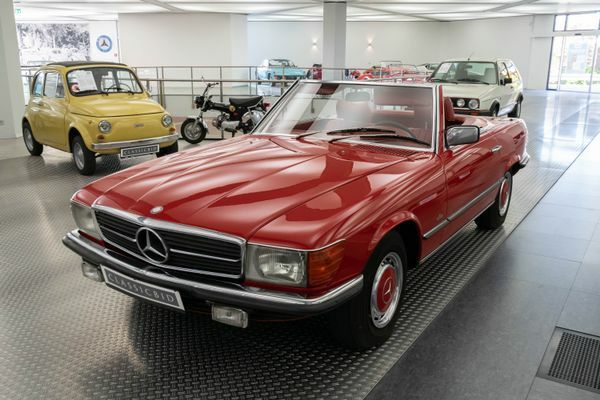 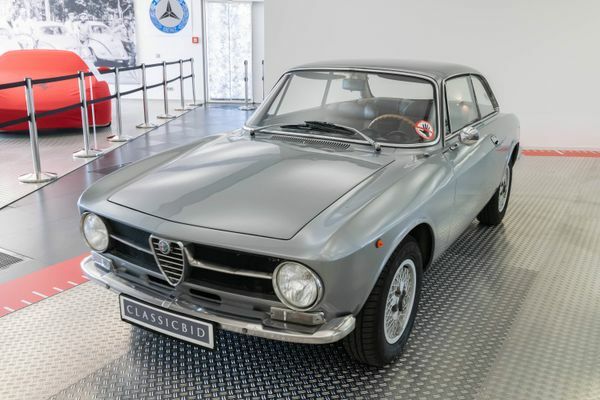 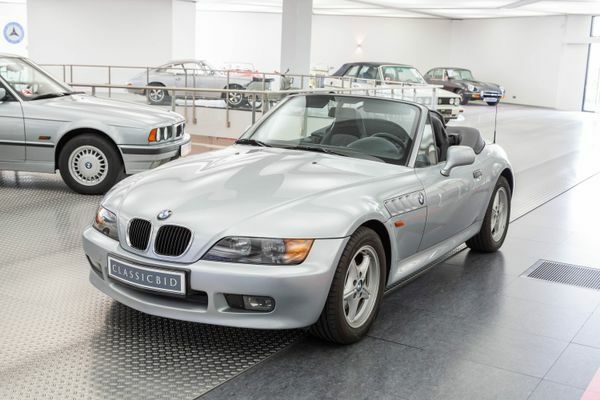 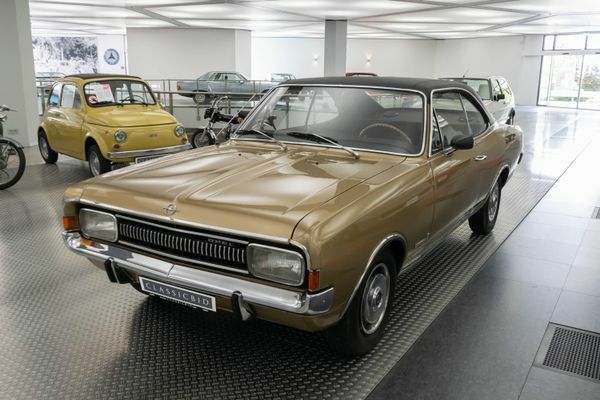 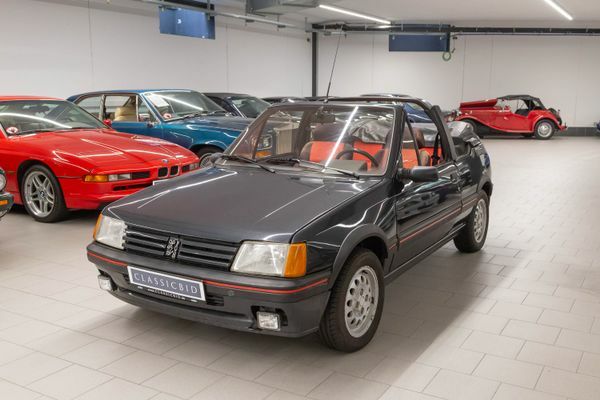 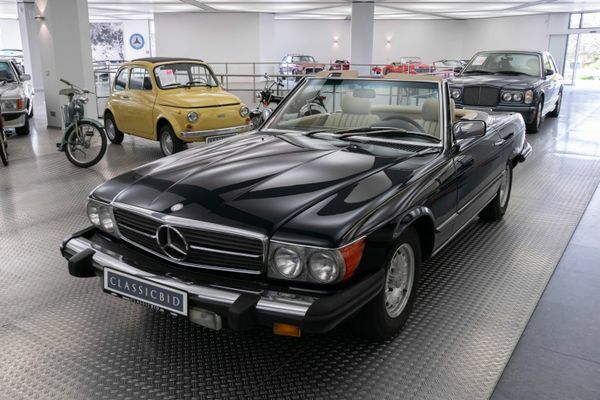 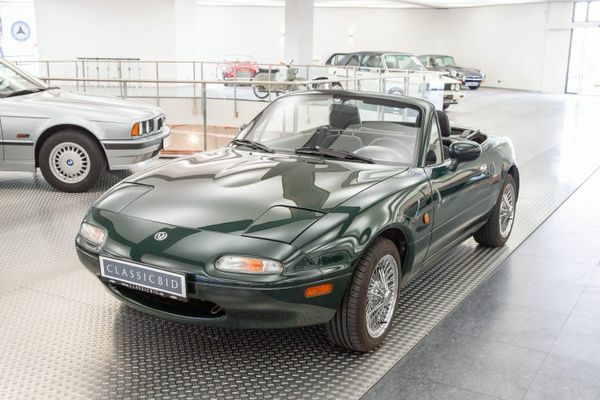 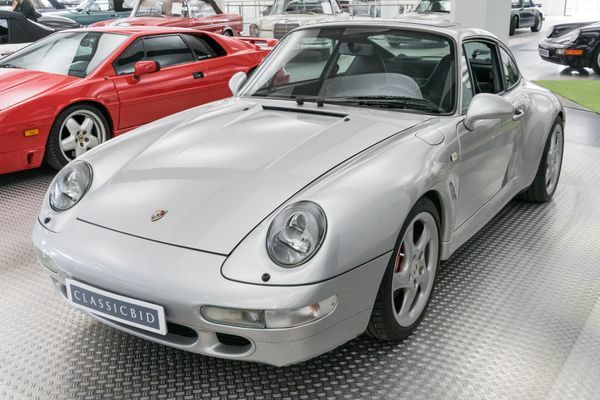 The coupe delivers up to 185 km/h, in those days a remarkable value. Finally, the smaller engine also brought a weight saving of 100 kg for the economy version. 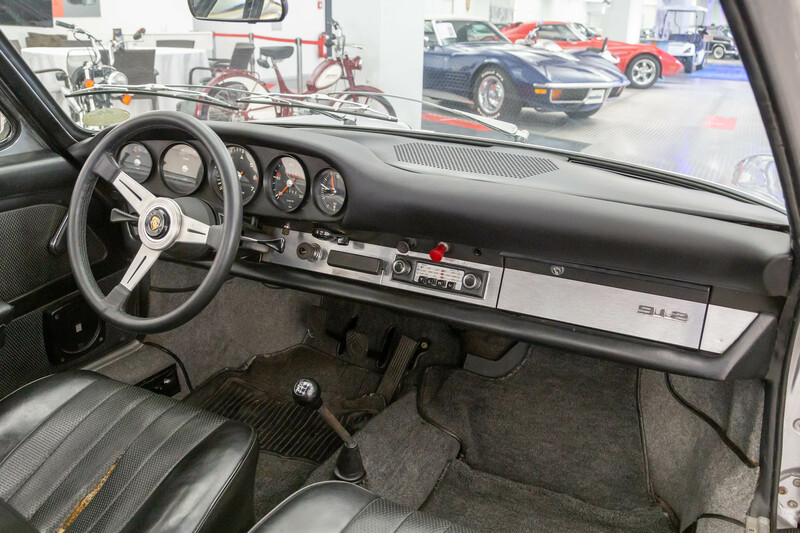 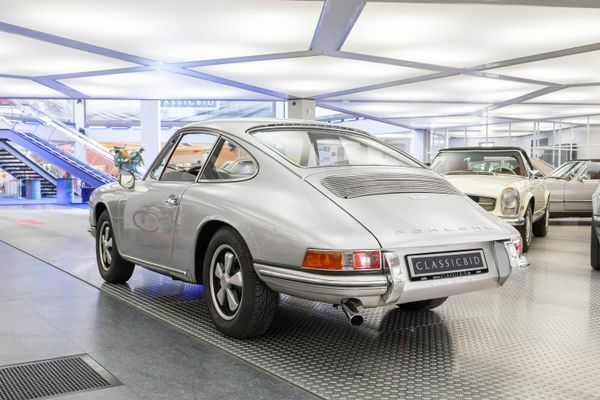 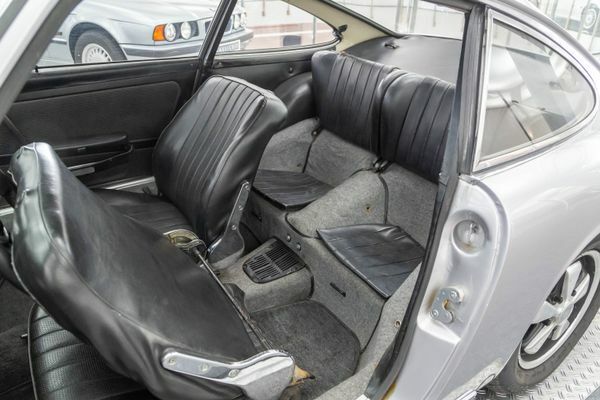 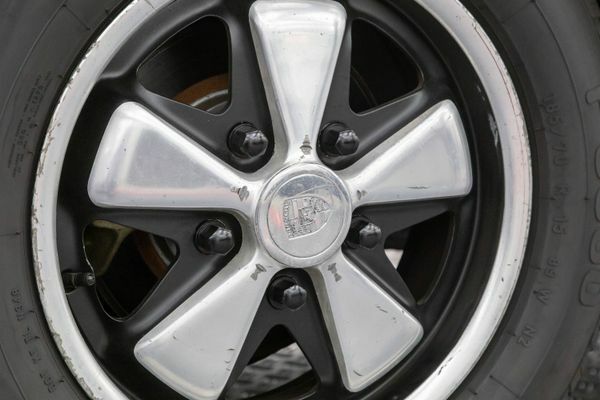 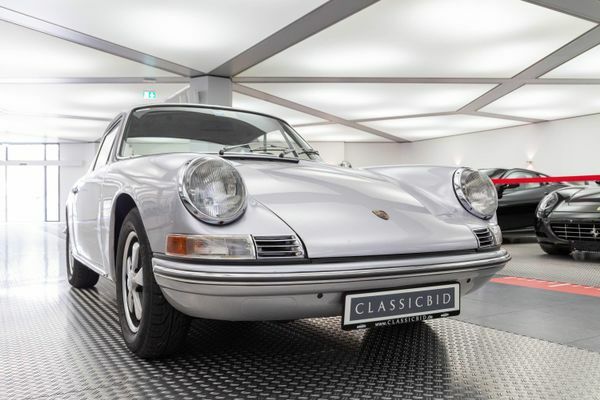 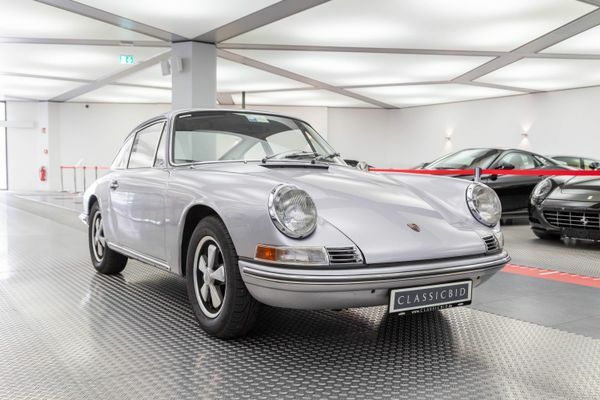 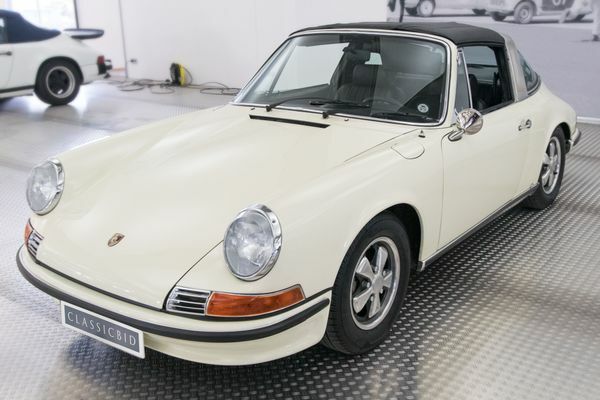 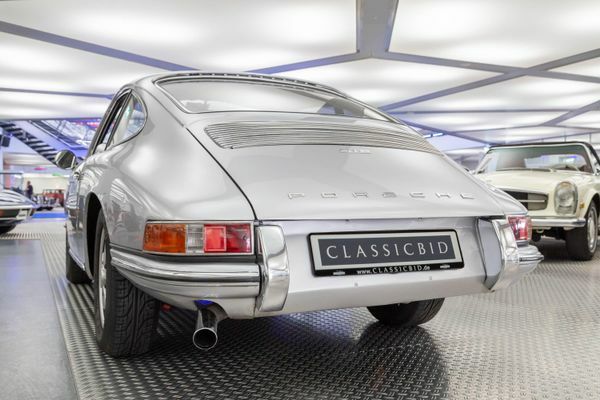 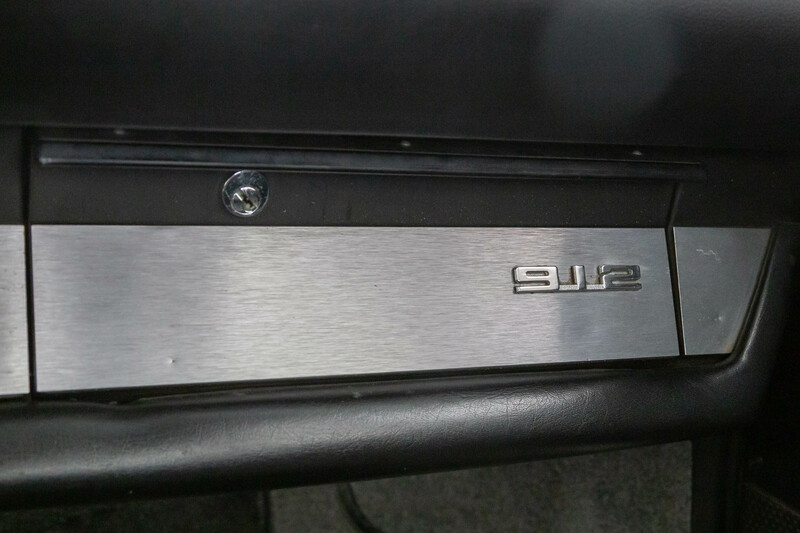 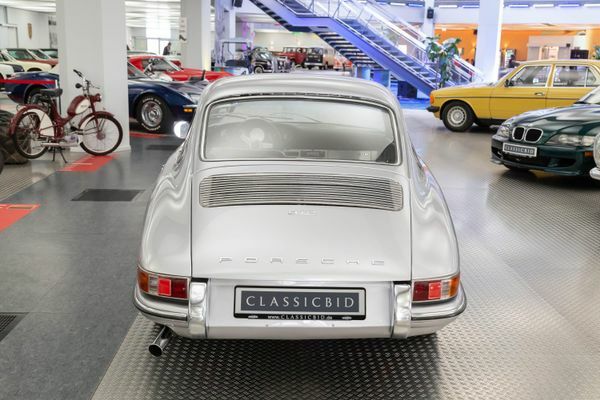 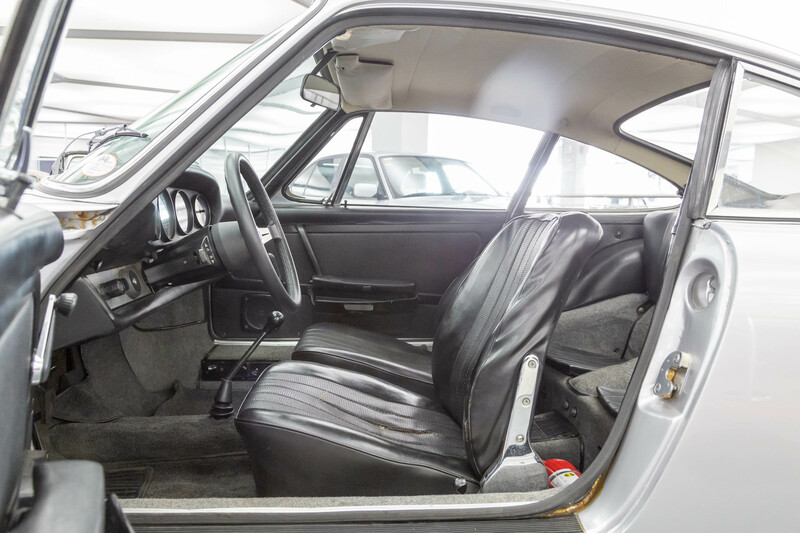 The reasonable price was what made the 912 successful. 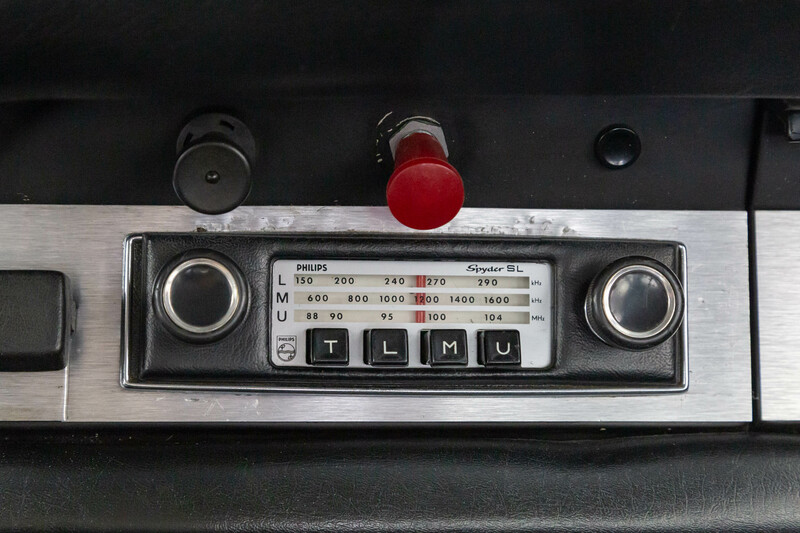 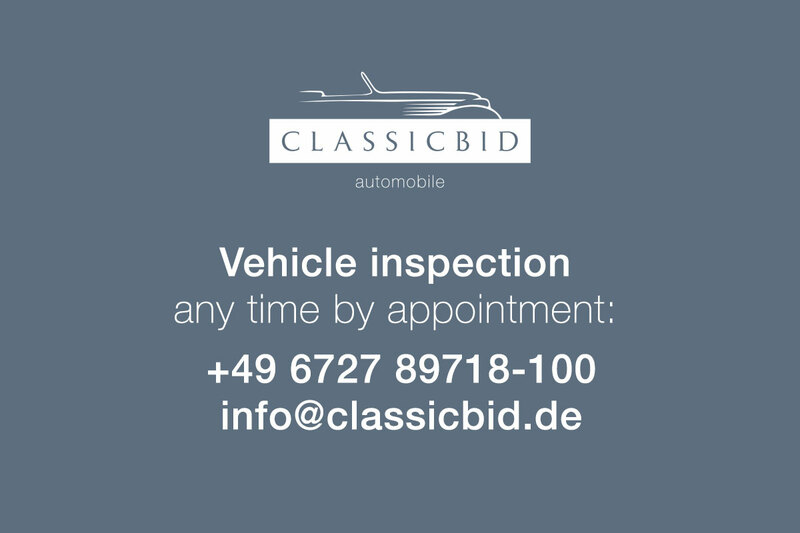 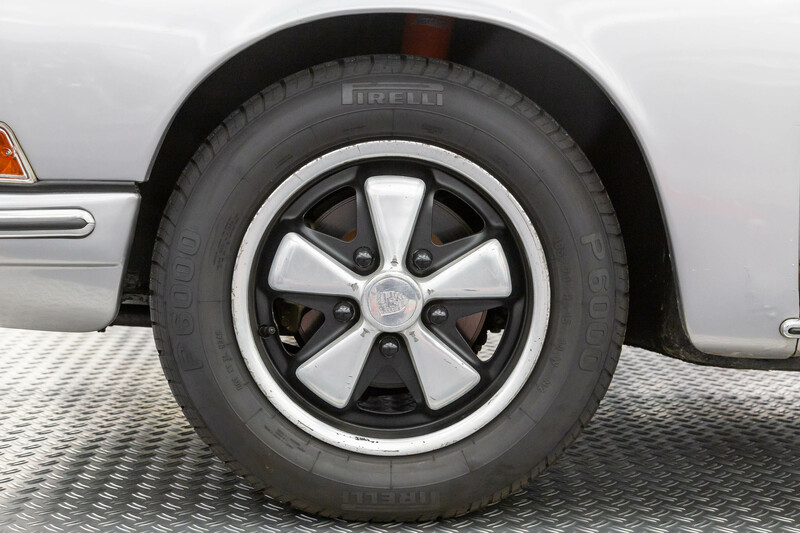 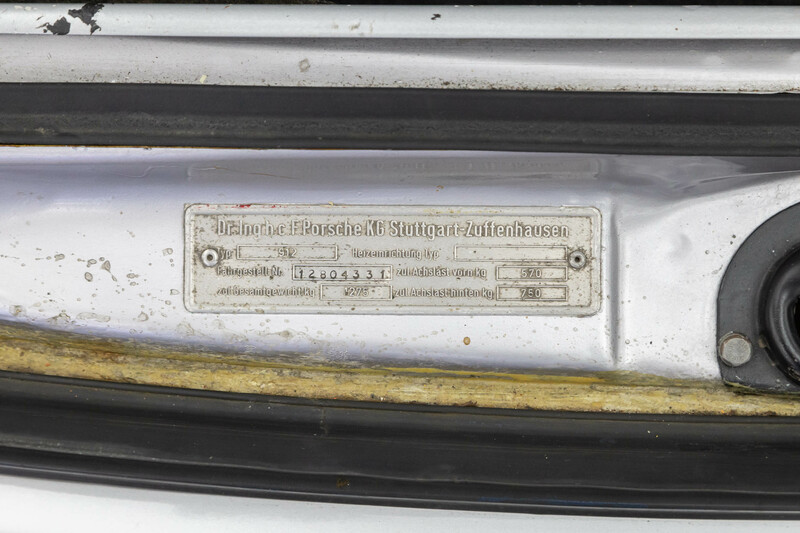 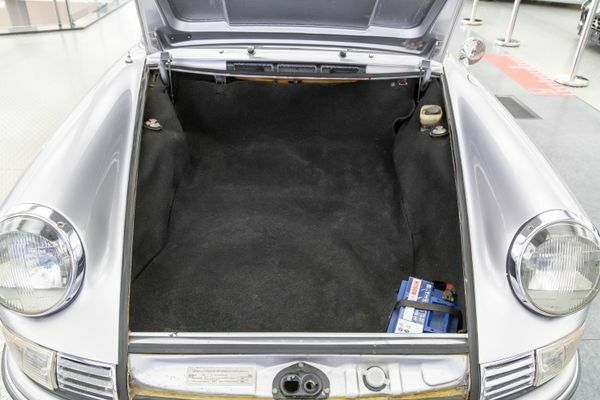 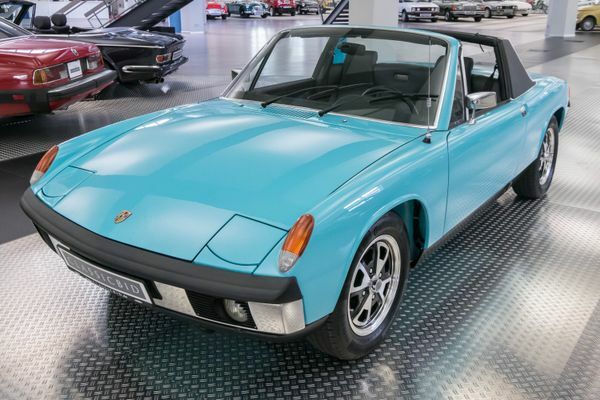 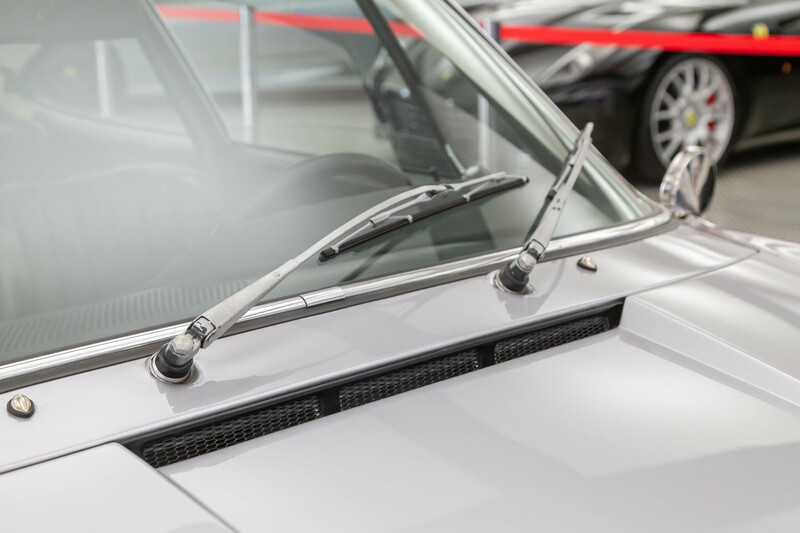 After 30,300 cars – including 2,562 Targa, some of which were used by the highway patrol – production was halted in August 1969, and the successor, the VW-Porsche 914, was ready. 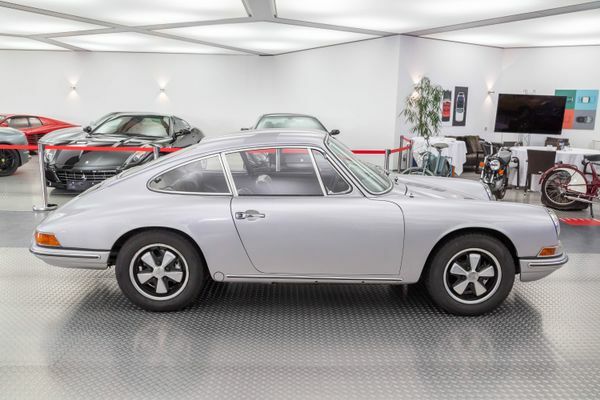 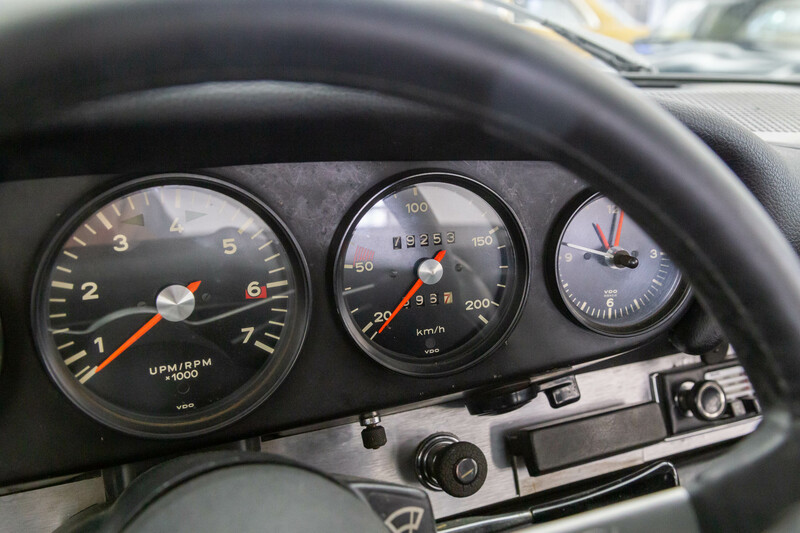 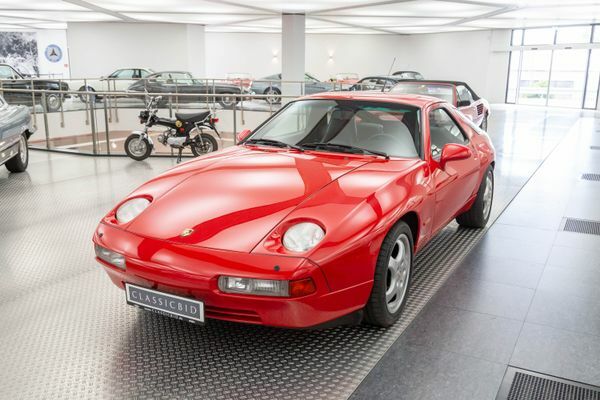 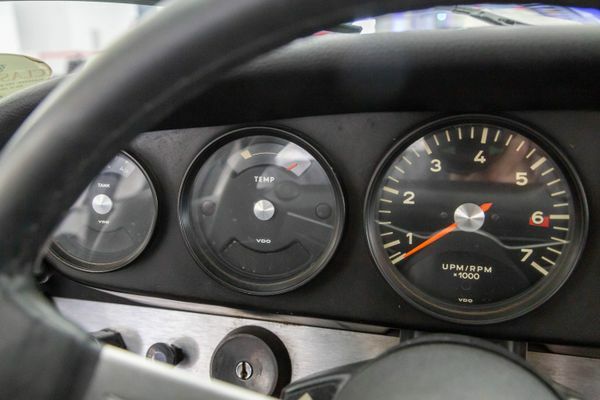 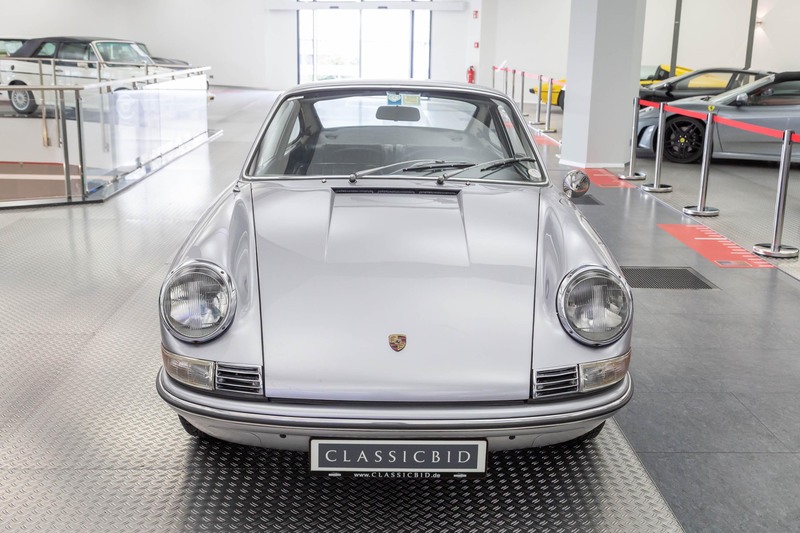 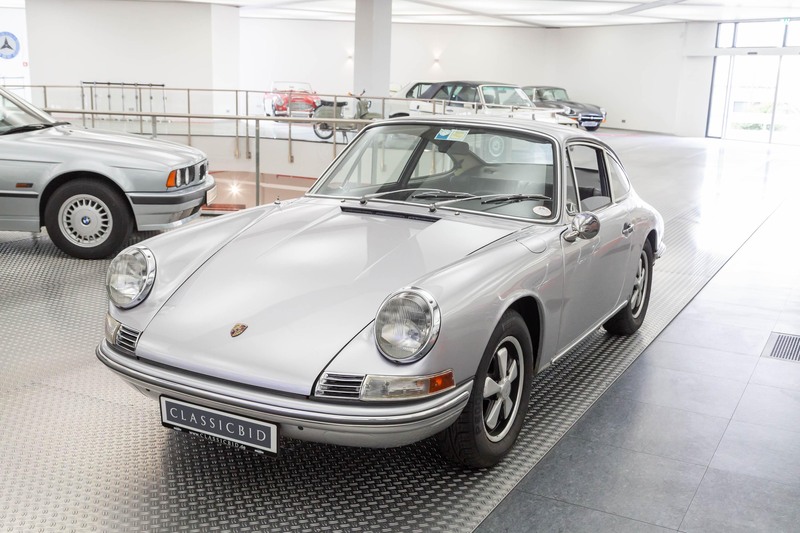 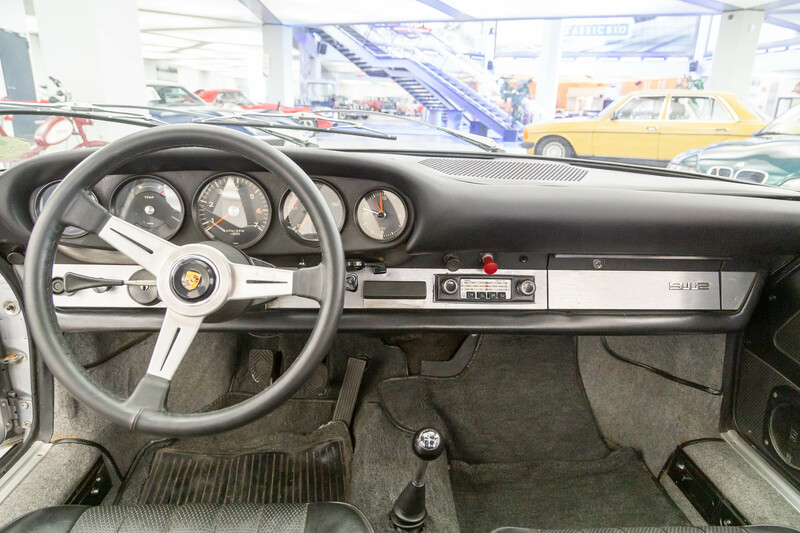 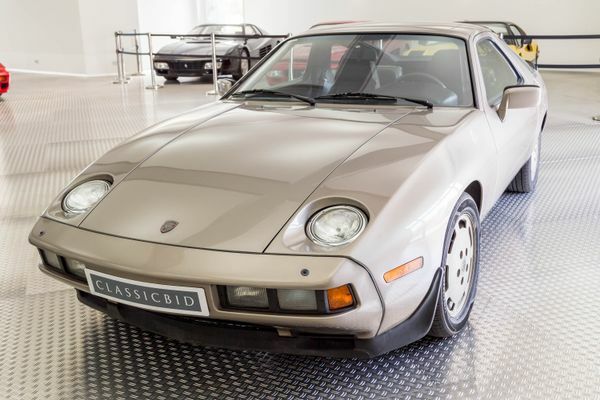 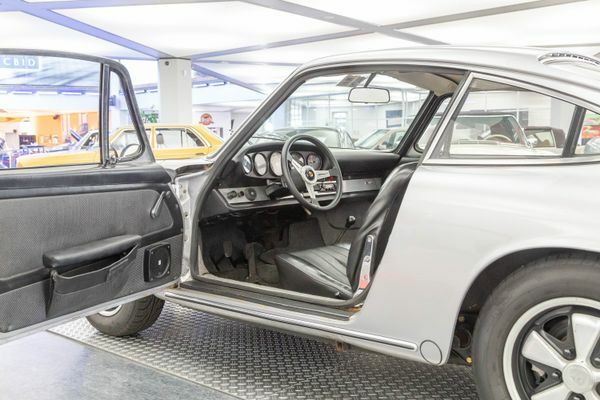 Ironically, the 912 was briefly resurrected for the American market for the 1976 model year, to bridge the gap between the discontinuation of the short-lived 914 and the market introduction of the 924.